Great For Hair Art and Face/Body Painting. 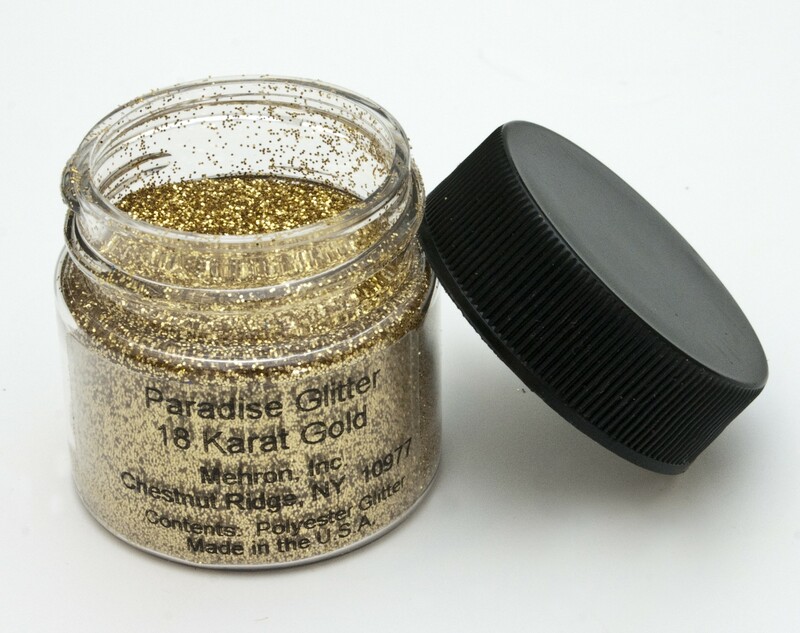 Loose Glitter .008 size, 10 gram cosmetic grade polyester glitter particles that produce bold dramatic effects. Glitter can be sprinkled on or pressed on with your finger, a cotton swab and a brush, depending upon desired effect. For random effect, apply some hair spray and sprinkle glitter in before the hair spray dries. Remove with soap & water.